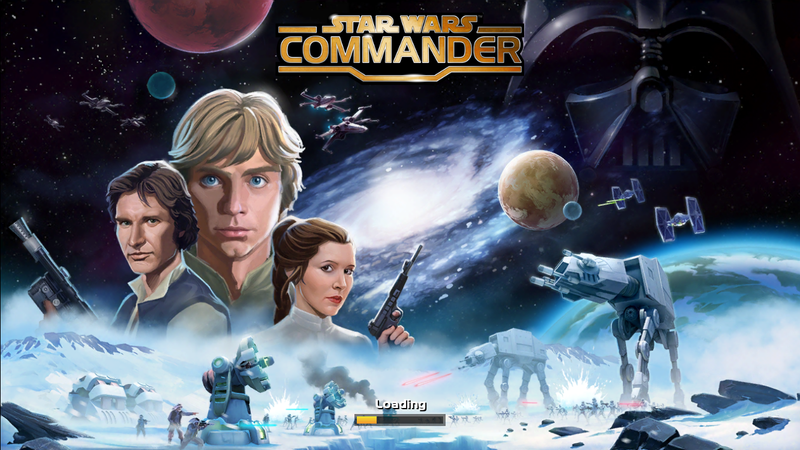 On the iPhone and Android you can download Star Wars Commander. I am reminded of the Command And Conquer series yet so many things are different. For a good while I did really like this game. 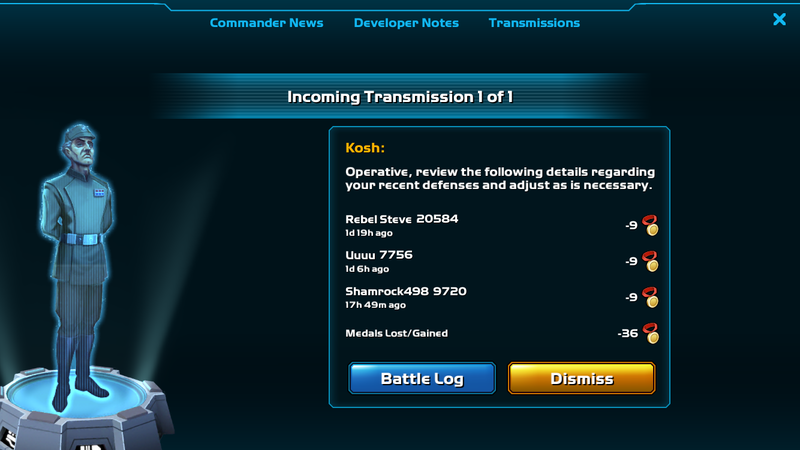 I loved how you can build, upgrade your base advance technology, then attack other players. The other elements of the game are missions. A set number of chapter tasks to get you going in a storied tutorial. After that you should consider the squads where you have to fight for rankings. 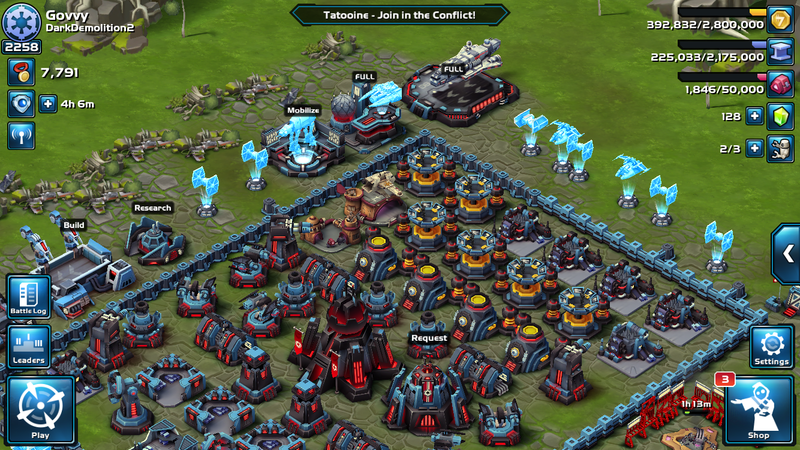 You have to really concentrate here to make sure you use the correct tactical layout for your base in its defence. And you pick the right units for your attack. Not to mention you can be imperials or rebels! There is a lot of depth for this little game and for the advance levelled players this is very challenging and requires you to put a fair amount of game time into the game and be successful. This is where I hit the brick wall, simple because I am more of a casual gamer. I don’t want to spend five hours a day on a phone game and that felt like the type of people I was playing against. Even with the last update where they added new planets and you were not on just Tatooine anymore. I could no longer keep up with the challenge, I did have good fun. But there are limits for everyone now it’s time for me to try something new. Previous PostIngress why do I bother with this game?Next PostJesse Graham, who’s copying who now?